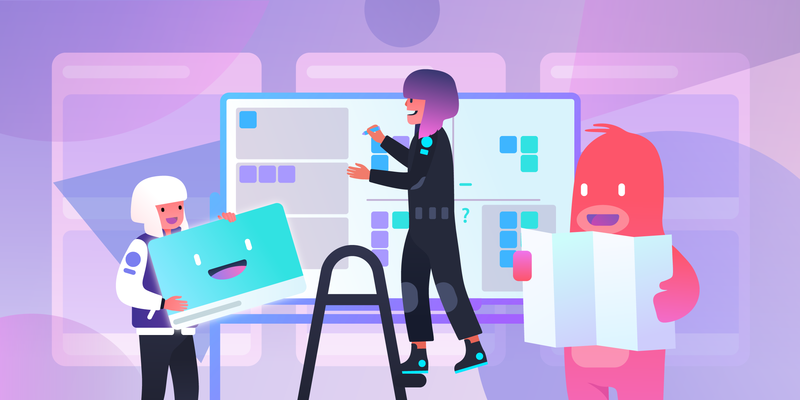 When you’re getting a startup off the ground, you don’t always have time to carefully craft bespoke processes every time your team needs something to get their work done. You prioritize what’s best to keep the company growing while preserving that special spark. 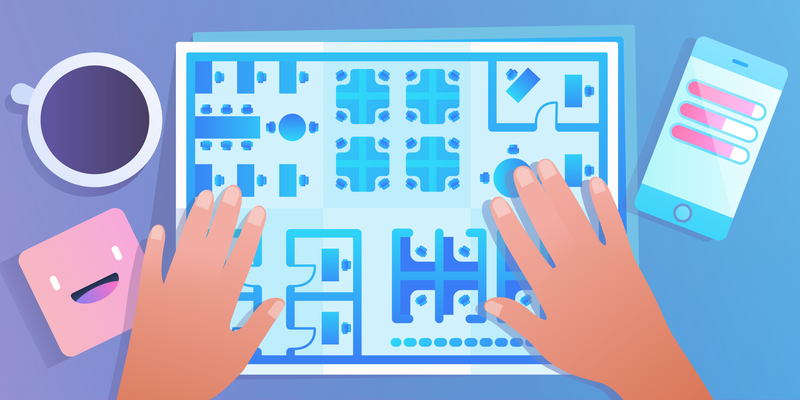 You’re no cookie cutter corporation, but a little pre-planned structure doesn’t hurt. 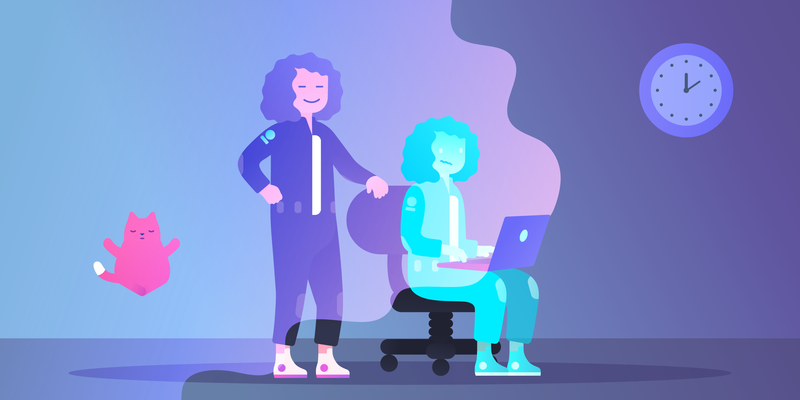 The startup life is fast-paced and adventurous, and anything that can help your team work smarter is a win in our books. Let’s be clear: There’s always a lot to do, but there should also always be time for a cup of cold brew. 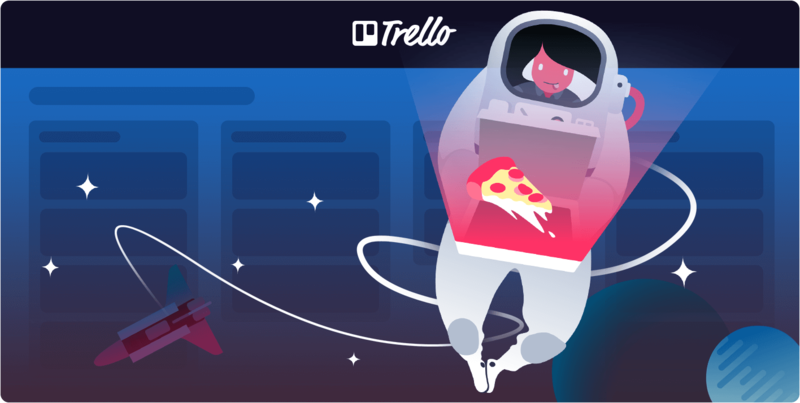 Trello is no stranger to startup growing pains, having grown from a prototype to millions of signups to getting acquired. 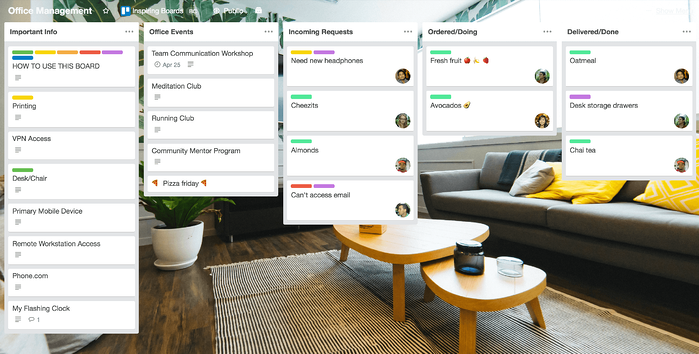 We built some solid workflows that helped us scale and stay organized while still sticking to our roots along the way. 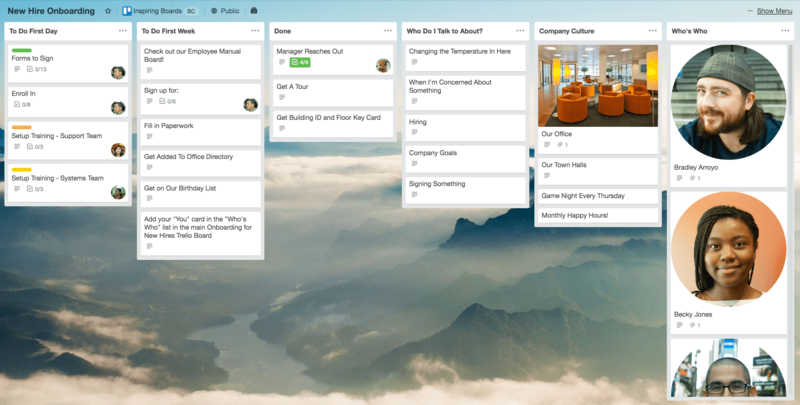 From agile work to onboarding, team communication to ticketing, there is a Trello board workflow that can help startup teams stay on the same page. 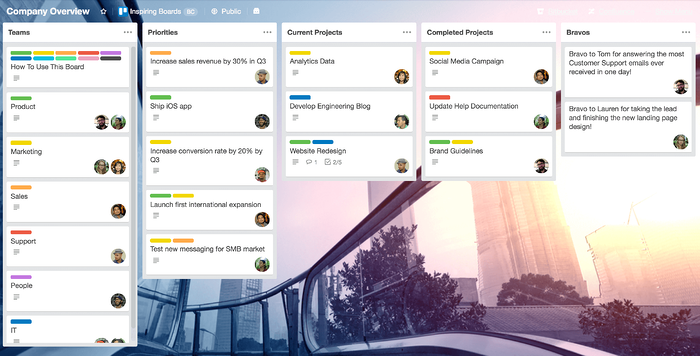 The key is to copy and customize these success boards so your startup can grow and thrive as the special unicorn that it is! Here’s a preview of the included five boards.  Click on any one to be taken to the playbook. 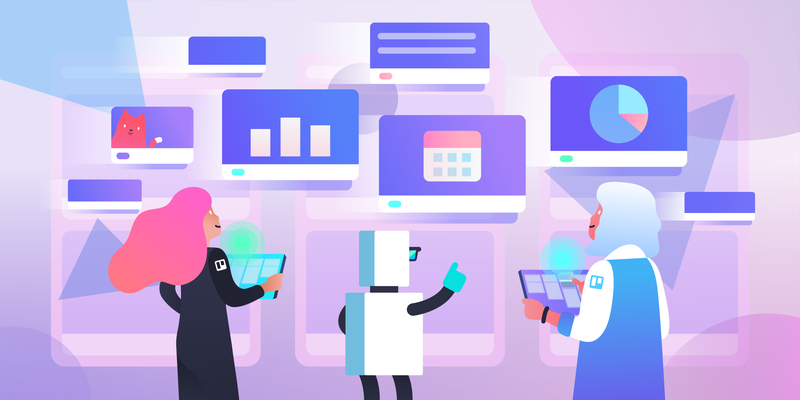 Company Overview: Things move fast, and the best way to keep everyone in the loop on major decisions is to centralize team updates and keep information transparent with this core updates board. 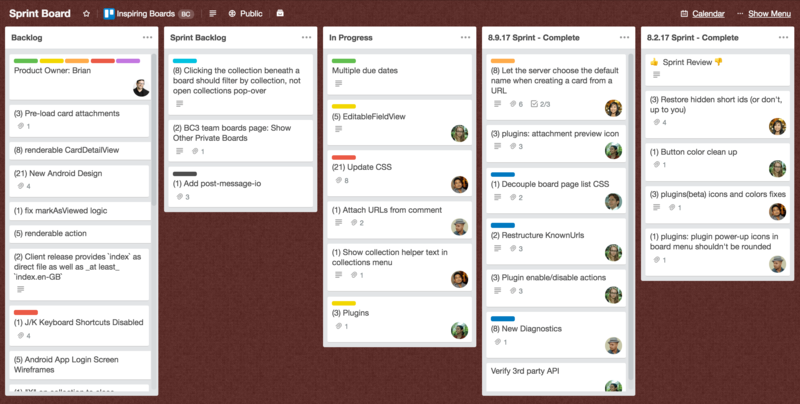 Agile Development: A clean and easy workflow can help all kinds of teams prioritize what’s most important for keeping your startup sprinting. 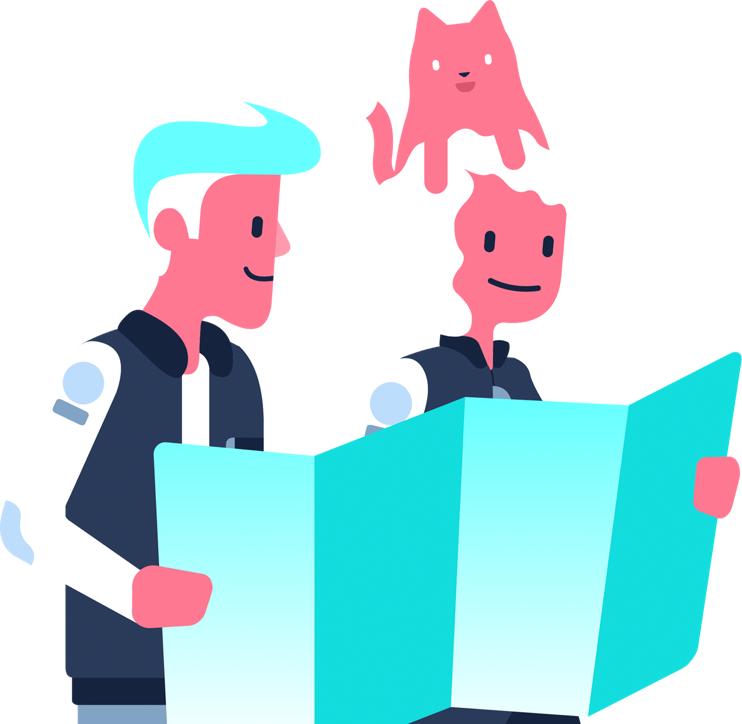 Team Onboarding: Give every new team member a solid start with this go-to onboarding board that will adapt and grow as your hiring scales. 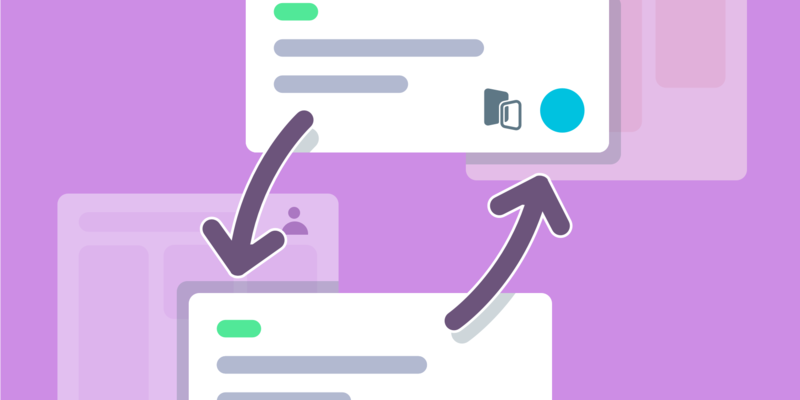 Simple CRM: Before spending budget on a way to keep track of contacts, try this quick-start CRM for managing sales leads, customer requests, or any other incoming ticketing system. Office Management: Never run out of coffee or charge cords again. 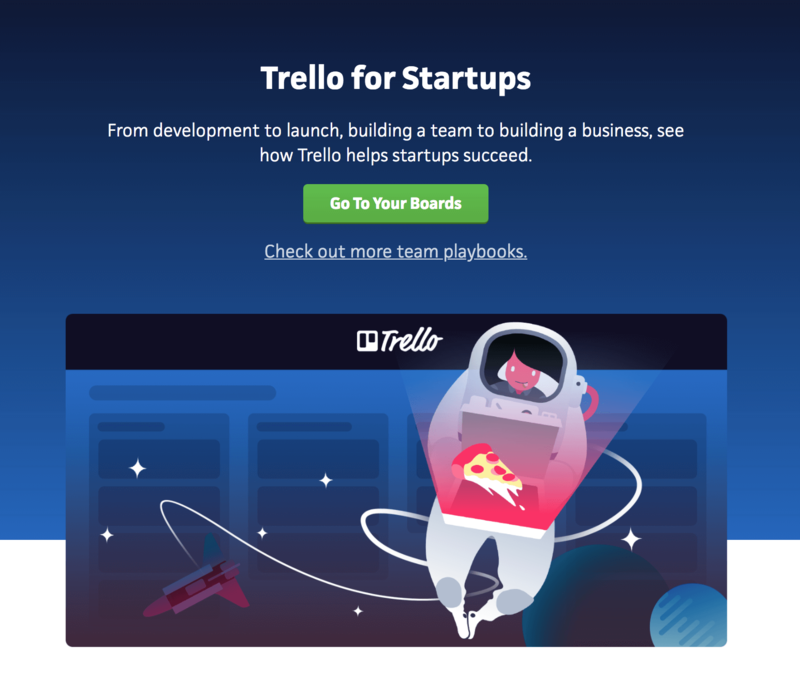 Use it as a hub for your startup’s values and culture, key information (ahem, pizza delivery), team activities and more. 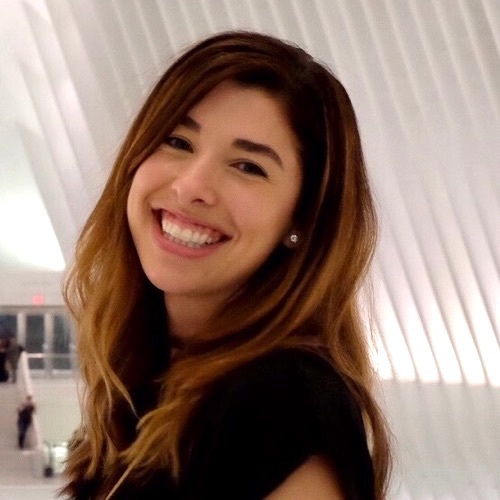 Anything is possible when you’re loving that startup life with a good beverage in hand and a great team at your side!